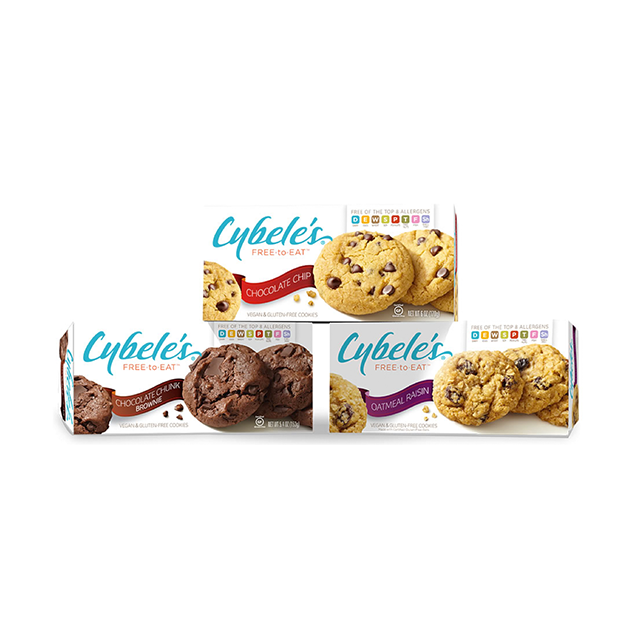 Our job was to share Cybele's story and showcase a range of alternatives, including Cybele’s Cookbooks and her recently launched, Free-to-Eat (Gluten Free) Cookies! Cybele Pascal is one of the world’s undisputed experts in gluten-free cooking and baking. As a discreet celebrity chef, you’ve seen her on the Martha Stewart Show and her highly informed “voice” as a celebrity blogger for many of America’s culinary elite. In addition to making the public aware of the ‘gluten allergy epidemic’ as some have called it, the US lags behind Western Europe and the world in familiarity with this problem. 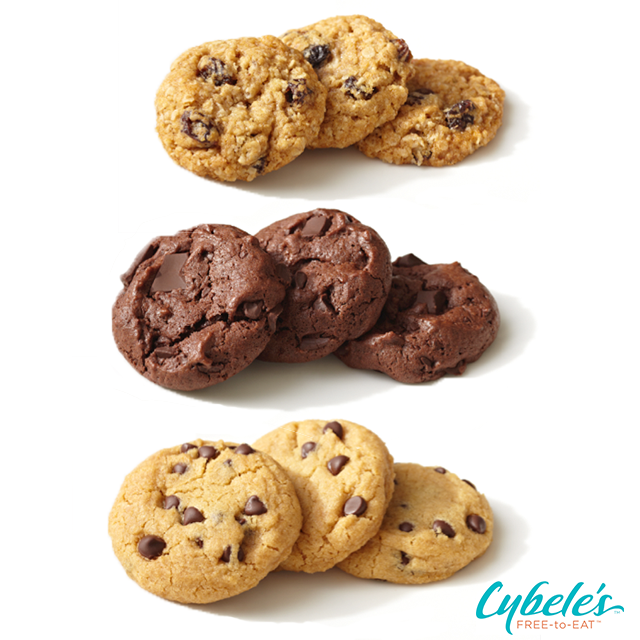 Our job was to share that story and showcase a range of alternatives, including Cybele’s Cookbooks and her recently launched, Free-to-Eat (Gluten Free) Cookies! On the PR side, we helped to create a buzz for the problem as well as the solution – Chef Cybele’s alternative recipes and her various Cookbooks. That exposure led to more National TV Appearances as well as cumulative book and cookie sales. 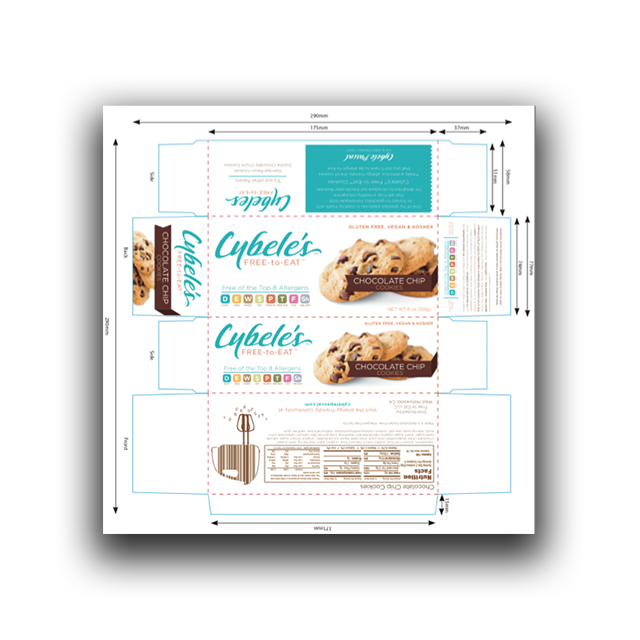 In addition, we designed a visual strategy that carried over into her exhibit and symposia tours – a series of compelling and practical displays and graphics to help her showcase the Free-to-Eat Cookie brand. Share a real, meaningful story with like-minded, health-minded and concerned consumers and parents – specifically targeting child food allergies as our subject material. Every parent wants to learn and understand their children’s health issues, and making this story meaningful on an emotional level for parents made the story a powerful tool in an arsenal to combat allergic attacks that can be life-threatening and even deadly with severe food allergies.